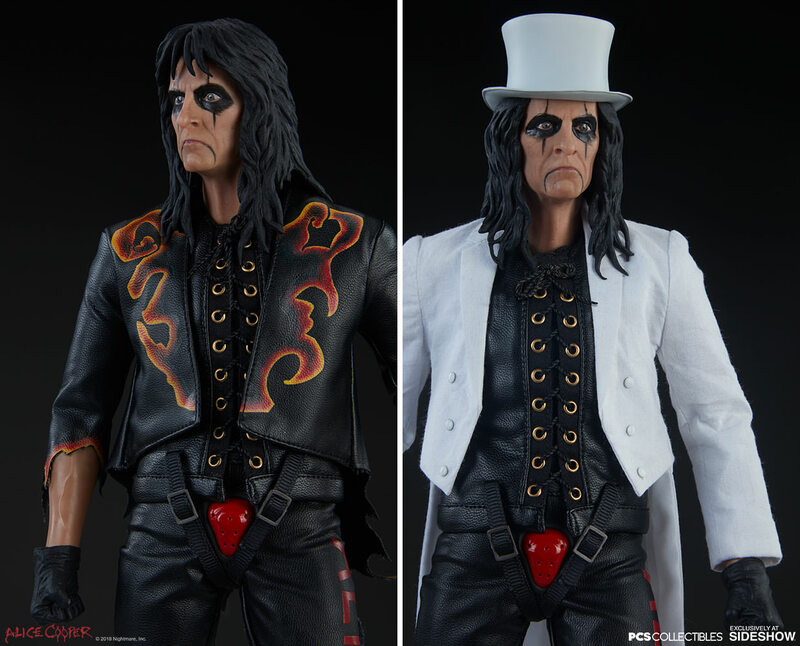 Michael Myers hunting season begins when this figure is released in the second quarter of 2019! A peek at Skinner's new hardcover book featuring over 200 pages of psychedelic monster madness! 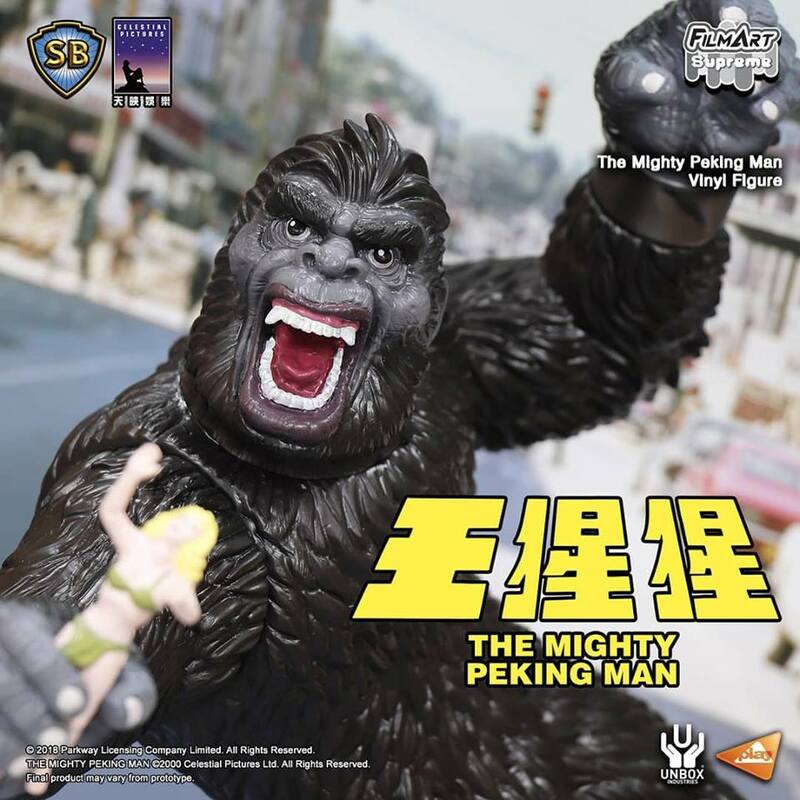 An early look at The FILMART SUPREME LINE: THE MIGHTY PEKING MAN VINYL FIGURE. 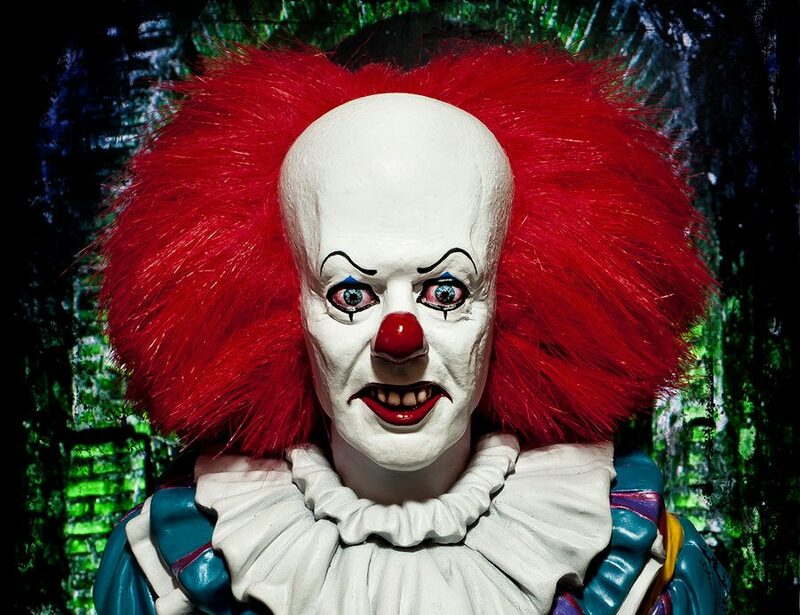 Sean Kyle Studios releases the clown that brings the frowns with this PENNYWISE BUST KIT, guranteed to bring an uneasy smile to your lips!